Because the sun was out and warm weather was promised, we decided to visit Cambridge over the long bank holiday weekend. 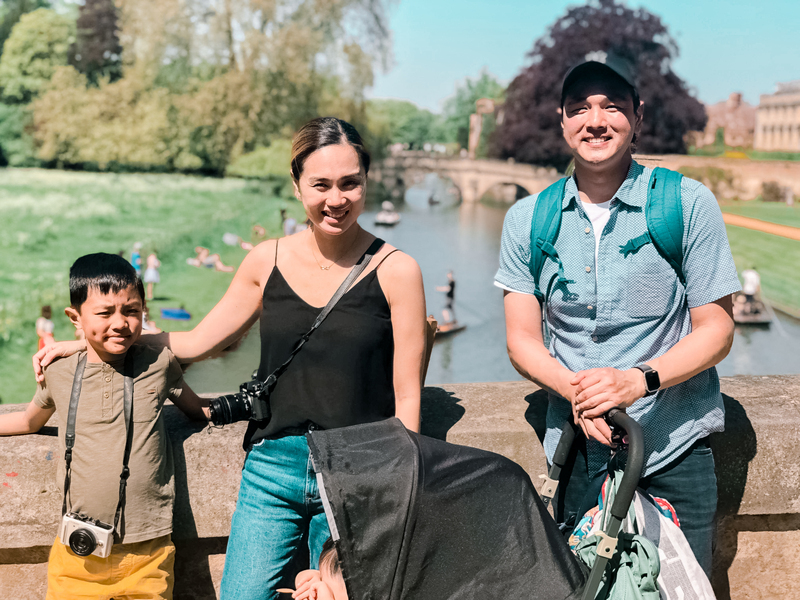 We’ve only heard good things about Cambridge, but we were still pleasantly surprised by how much we enjoyed our time there. 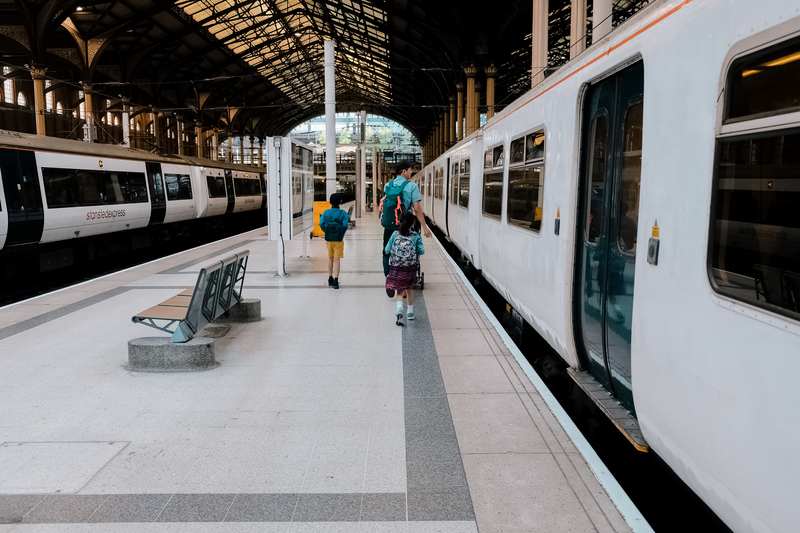 We took a train from Liverpool Street station which took 1.5 hours. When we got to the Cambridge train station, we took a pleasant 20-minute walk into the town centre. We could have taken an Uber (which would have cost around £7) or a Citi Bus (they accept cash) / Stagecoach (dayrider tickets sell for £7.50 for a family of one adult and 2 children) but since the weather was gorgeous and we weren’t rushing, the walk was a good option. There are also numerous bike rentals right outside the station. A lot of the local use a bike to get around, so this could also be a good idea if you’re visiting with older kids. One of the things we always check out before visiting a new place is to check for audio tours online. 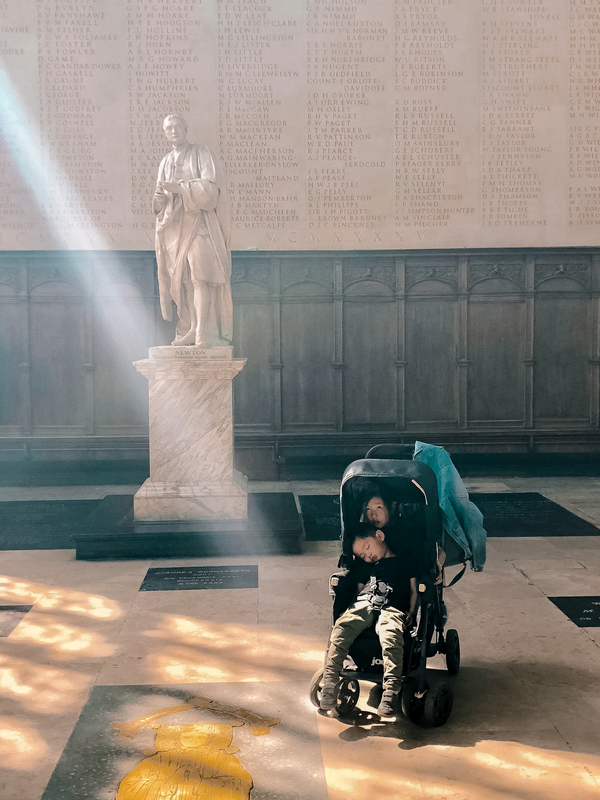 We love walking tours (and there tons in Cambridge) but when you’re travelling with 3 children who need to use the toilet every 10 minutes or get tired and hungry after half an hour of walking – the experience turns from fun to frightening very quickly. 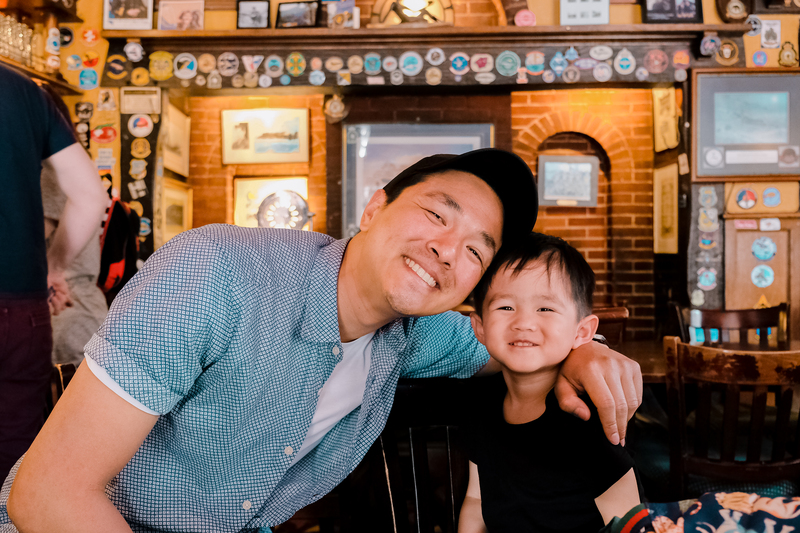 Audio tours are a cheap and convenient alternative because we go through the tour at our own pace, rewind the bits we miss because of unplanned detours and interruptions and were able to talk about the things we’re seeing and answer the kids’ questions without rushing. If we want to learn more about something that the tour doesn’t mention, a minute-long read-out-loud from Wikipedia does the trick. 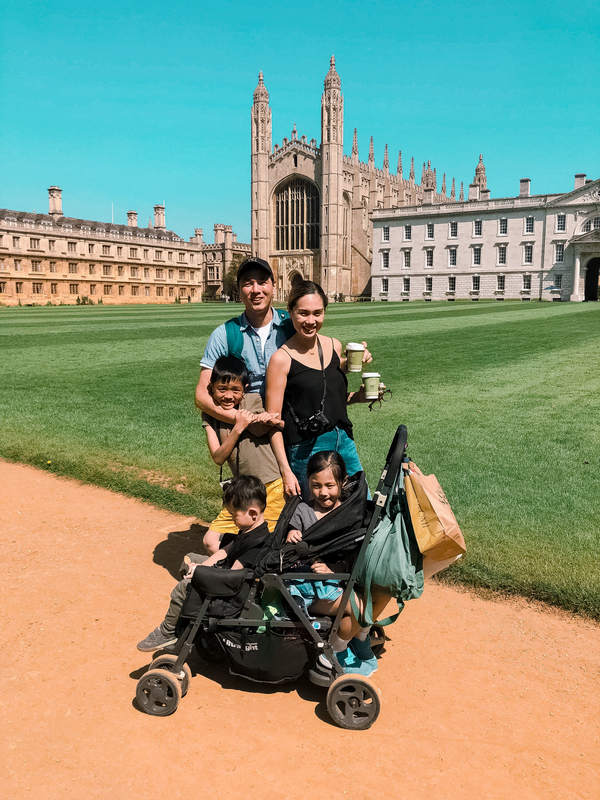 We used Tourist Tracks to listen to a classic Cambridge tour which takes you to all the must-see spots around Cambridge and takes about an hour to complete. 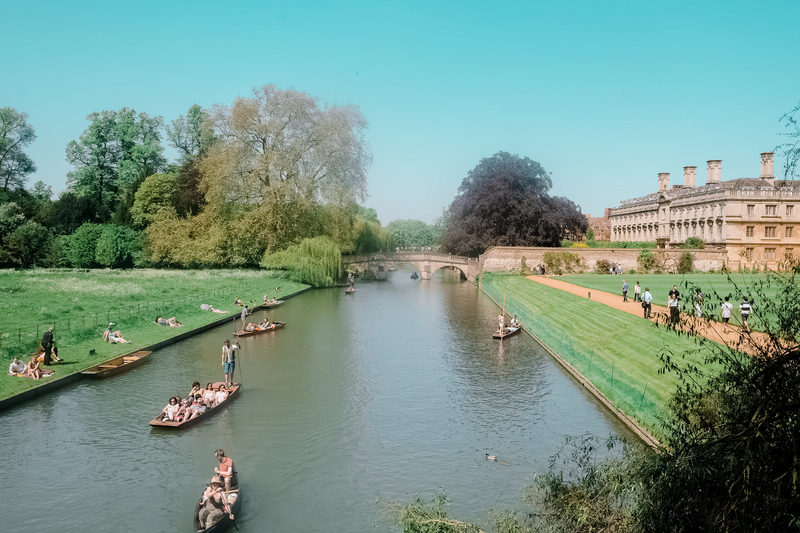 The only downside is that it doesn’t take you into any of the colleges (admittedly the most interesting places in Cambridge) and instead gives you a brief overview right outside each college. If you don’t have enough devices to set up and to give one per child, bring a portable speaker like this one. Fortunately, we met up with a friend taking up his PhD in Cambridge. He took us inside the colleges, and because students can rbing in 2 adult guests to each college, we got to enter for free. Ticket prices vary from £3 to £10. If you only have time to go to a few colleges (like we did), King’s College, Trinity College and St. John’s College are the ones to visit. 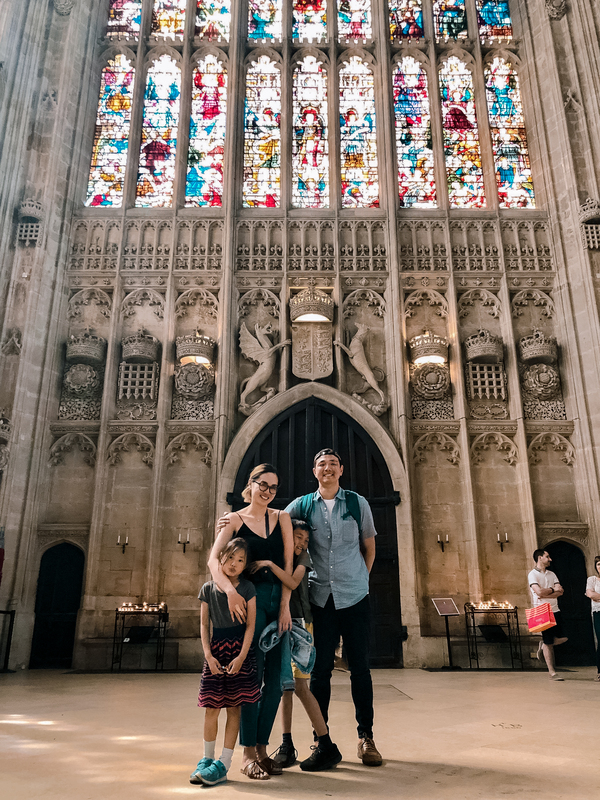 The chapel at King’s College was our favourite. It has the world’s largest fan vault constructed in the 1500’s. Trinity’s Great Court is the largest enclosed court in Europe. Its chapel also has a memorial statue of Isaac Newton, its most famous alumni. 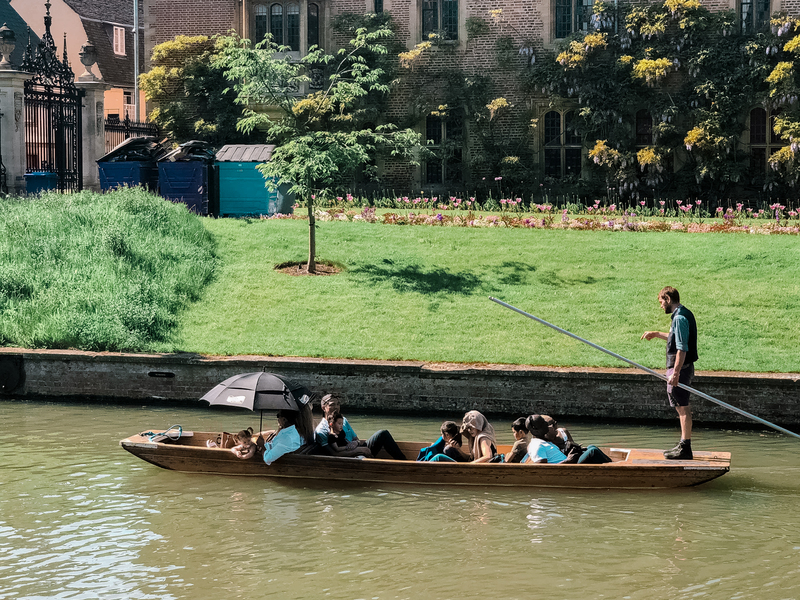 Punting is boating a punt (a flat-bottomed boat, designed for use in small rivers or shallow water) and a must-do when in Cambridge. The river was particularly busy with punters that day because it was one of the first properly warm and sunny weekends of the year. We booked our punting tickets online a couple of days before, which saved us from having to pay the high prices from the punting booths on the day. Another option is just to rent a punt and try your hand at punting. This costs cheaper and you hire a whole boat for your group. 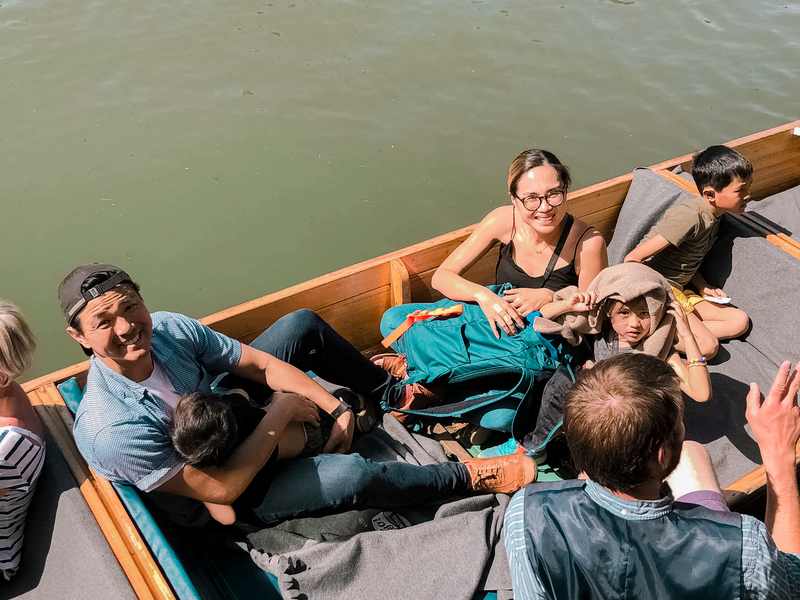 It looks easy enough to do, but after watching newbie punters struggle on the river (one very strong looking man even fell off a boat), I’m convinced that joining a tour is the more enjoyable and relaxing way to go. The fact that our tour guide, Ben, regaled us with so many exciting stories about the different colleges and famous Cambridge alumnus, made it that much more enjoyable. On a sunny day, bring an umbrella, sun cream, sunnies and water. 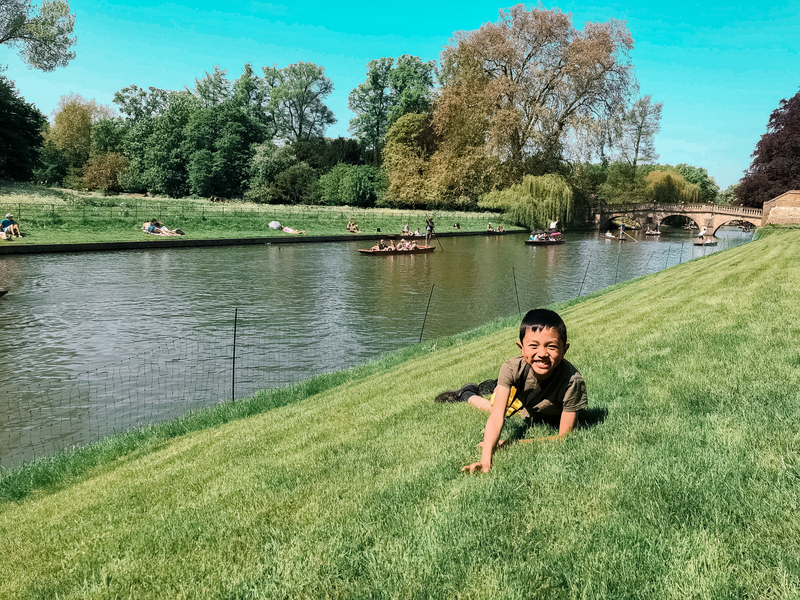 After visiting the colleges, we decided to take out our blankets and sit by the River Cam near the Bridge of Sighs at Master’s Garden. It was a welcome respite from all the walking we were doing under the heat. We watched the punters go by while the kids chased ducks around. We had lunch at The Eagle where the scientists Watson and Crick announced the discovery of the DNA. There’s a plaque right beside their usual table where would have lunch and discuss their study. 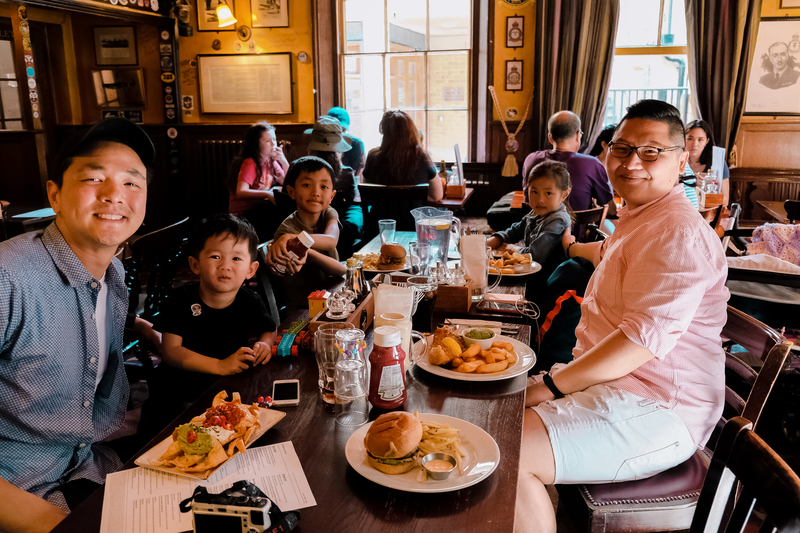 It was an excellent opportunity to explain what scientists do and the importance of the DNA discovery to the kids.The food was standard pub food and honestly nothing to write home about. The burger I ordered was disappointingly dry. I would recommend going the the fish and chips instead. After lunch, our friend took us to Aromi, an Italian gelato/patisserie place around the corner. 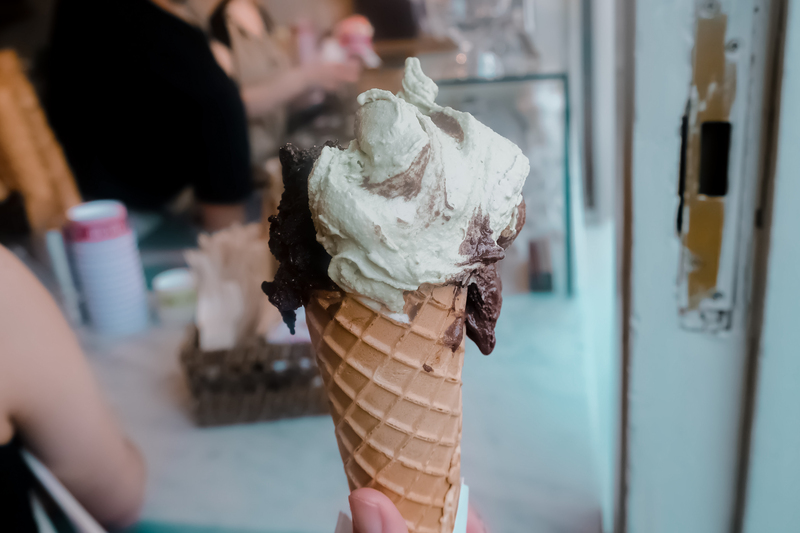 There was a queue for the gelato when we got there, and the place was full, but it didn’t disappoint! We also had a couple of lattes and tarts to go, and they were equally yummy. A must-try when in Cambridge. The next time we visit Cambridge, I want to try Nanna Mexico, a small Mexican taco place with a couple of branches in the town area. There was a queue when we passed by, and the reviews are pretty good. It’s yet another good reason to go back to Cambridge! Overall, our Cambridge trip was a pleasant surprise. We knew it was beautiful and rich with history, but it surpassed all our expectations on all counts! We’re definitely visiting again! 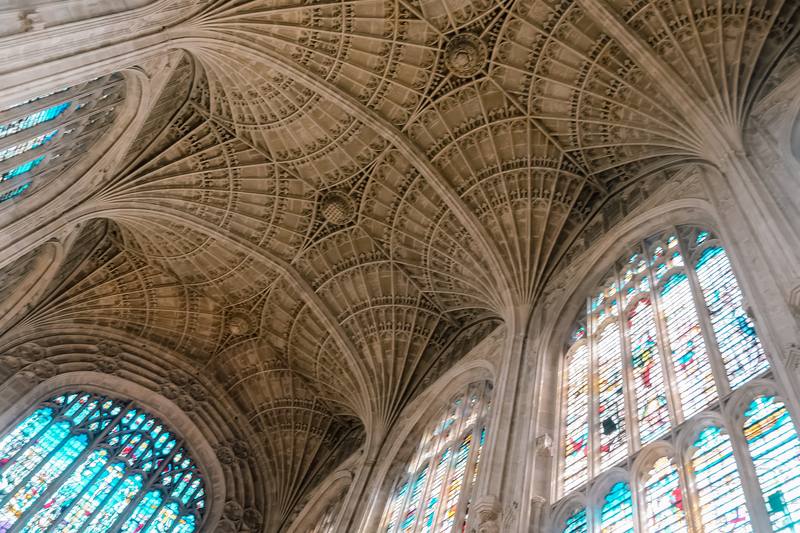 Have you been to Cambridge before? What’s your favourite day trip destination?